Welcome to the website of Furniture Galleries, Lurgan. Established in 1979, we have over 30 years of expertise in the furniture trade. Our aim is to provide you with the highest quality furniture sourced from around the world. We invite you to browse a small selection of our products and ranges. If you would like further information or assistance in furnishing your home to your requirements please contact us. Quality and affordability at Furniture Galleries Lurgan. 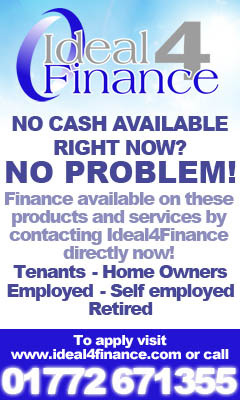 Now we‘ve made our furniture range more accessible than ever before with Ideal 4 Finance's great finance packages available to help you spread the cost. 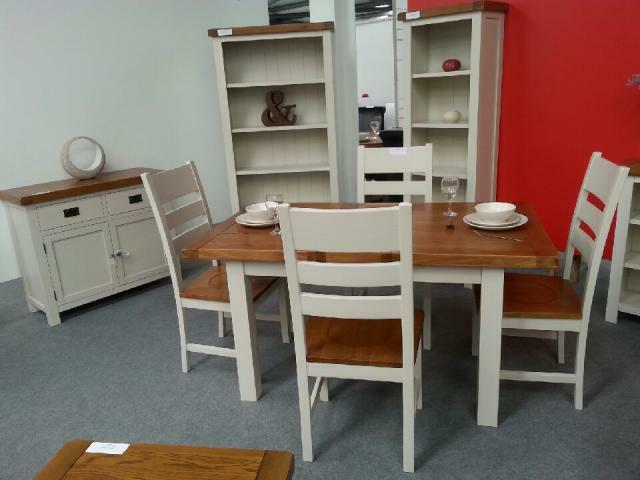 Furniture Galleries ensure you don‘t have to compromise on the furniture that you want for your home by providing an easy to use finance solution to suit your needs.